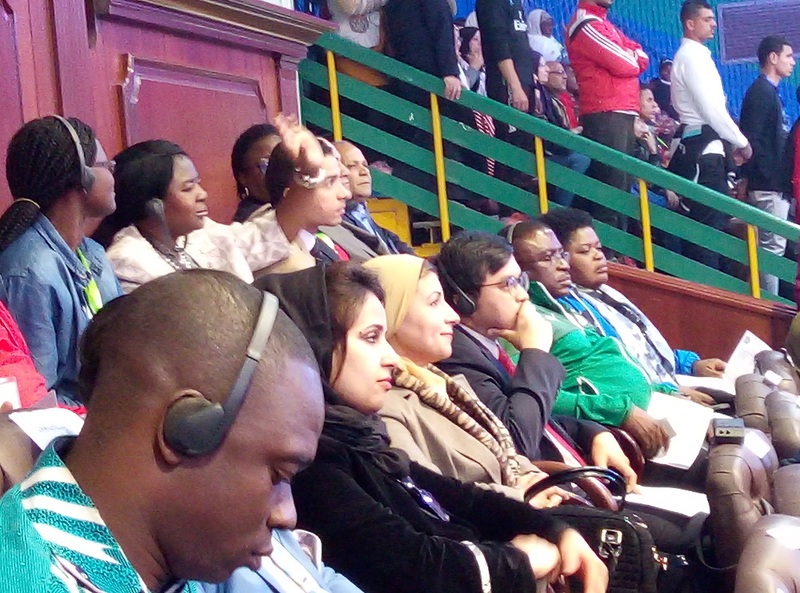 Teams, coaches and spectators from 27 African countries, 17 African universities and the 5 regions of Africa thronged Cairo this week to participate in the African Universities Olympics organised by the Association of African Universities, Al-Azhar University and All Africa Students Union – supported by the Arab Republic of Egypt. 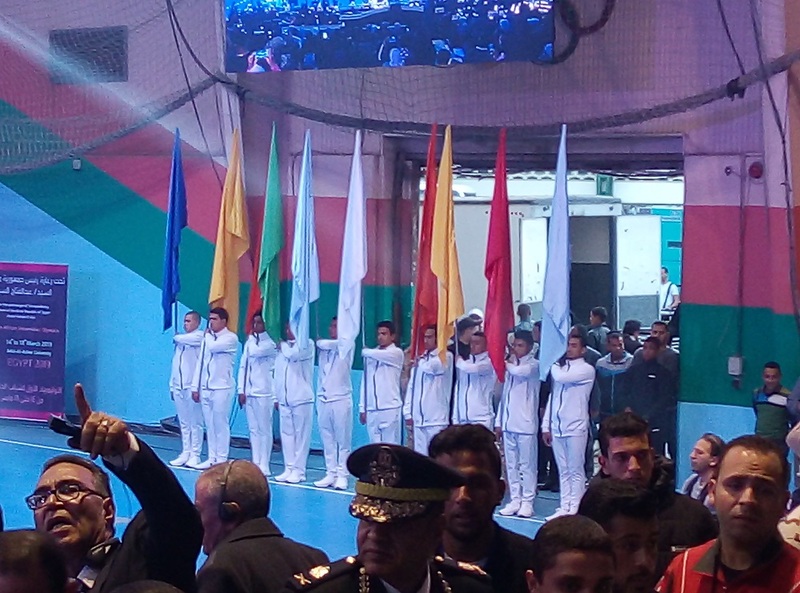 Thursday 14th March 2019 will remain imprinted on the minds of many – this is the day when the maiden 2019 African Universities Olympics event was officially opened during an electrifying, superbly organized and glamorous ceremony held at the Main Sports Stadium of the Military College in Cairo, Egypt. 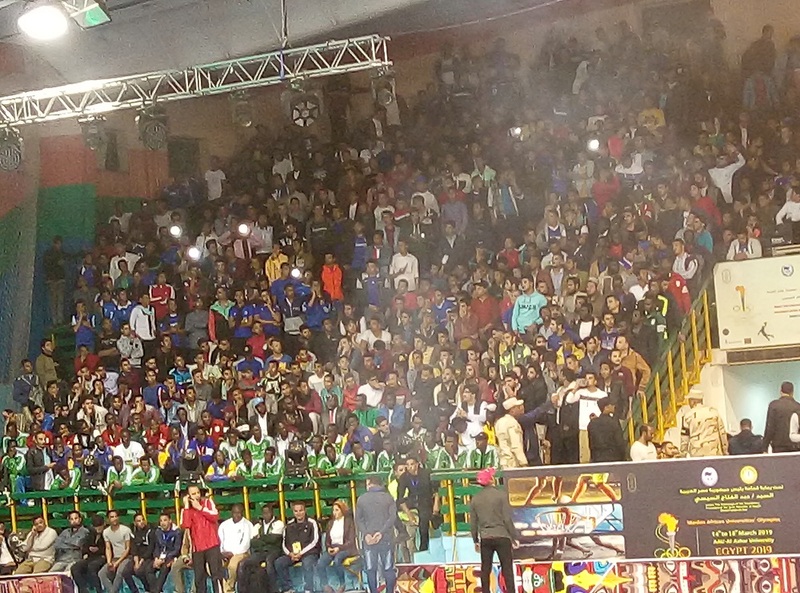 The 3,500-seater indoor stadium was packed to capacity and the mood was that of jubilation, excitement and expectancy. 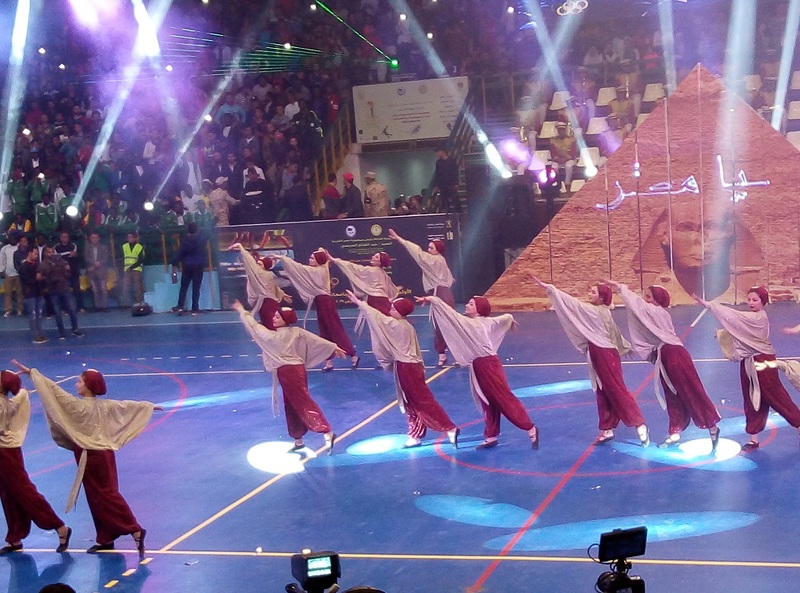 The opening ceremony featured the Egyptian National Anthem, AAU Anthem, the African Olympics Song, parading of the participating nations, Olympics touch relay show, military music band show, percussion show, and sports shows by Physical Education students from Al-Azhar University and Helwan University. 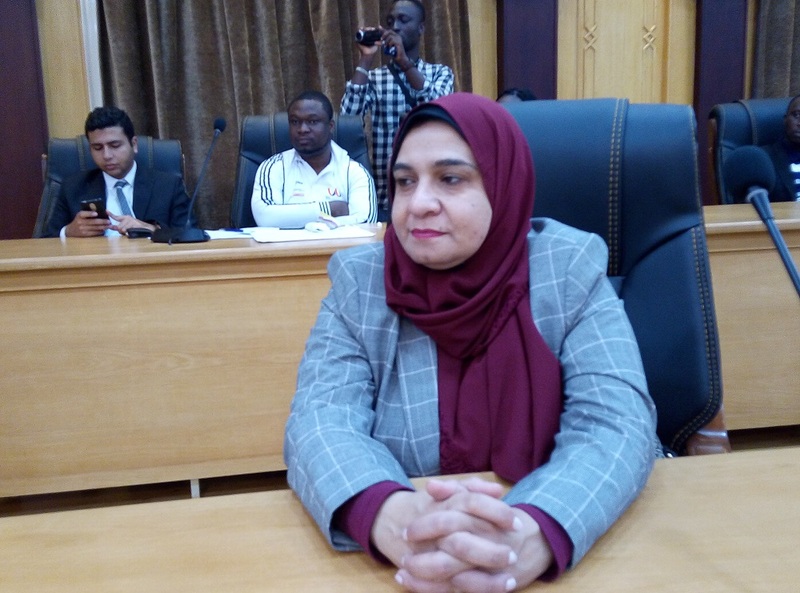 Congratulatory speeches were made by the President of the Parliament of International Students, the Secretary General of the All Africa Students Union (Mr Peter Kwasi Kodjie), representative of the Ministry of Youth and Sports in the Arab Republic of Egypt (Dr Amal Gamal), AAU Secretary General (Prof Etienne E. Ehile) and the President of Al-Azhar University (Professor Mohamed El-Mahrasawy). 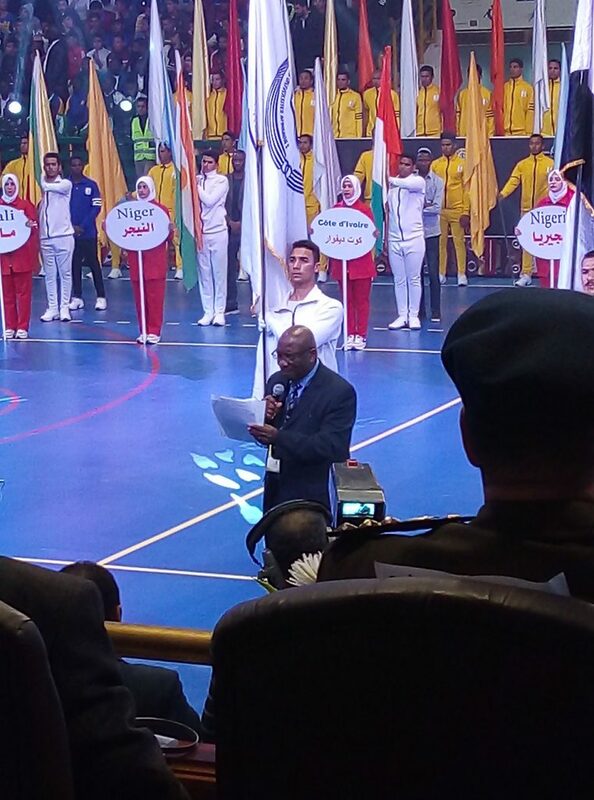 Professor Yousuf Amer the Vice President of Al-Azhar University raised the championship flag whilst the President of Al-Azhar University declared the African Olympics officially launched. 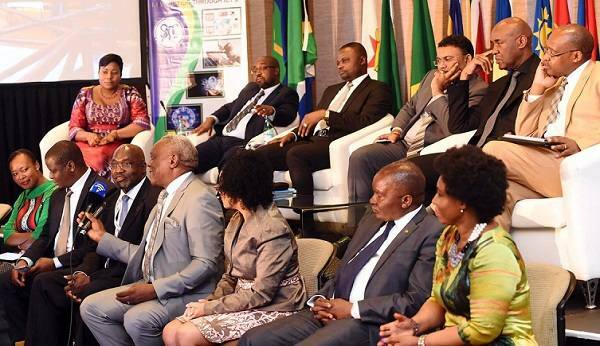 The Olympics will run from the 15-18 March 2019. 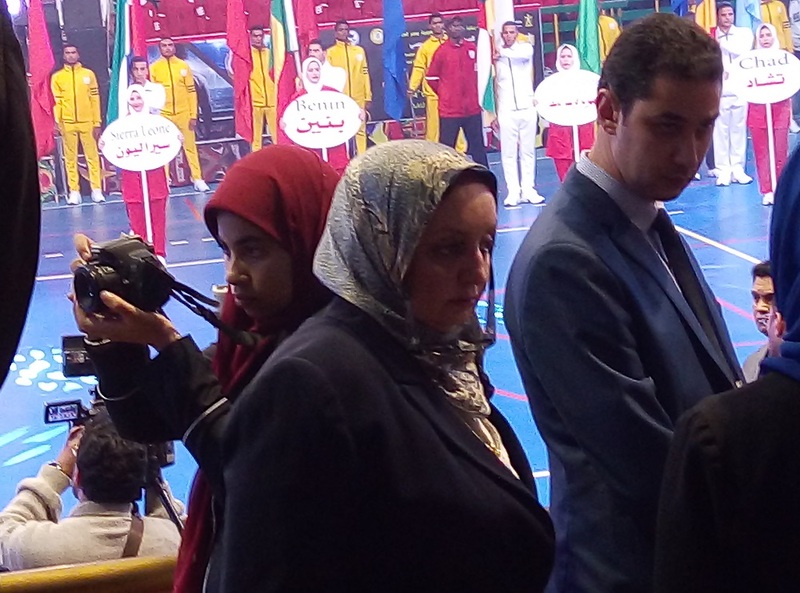 The sports categories include football, basketball and athletics. 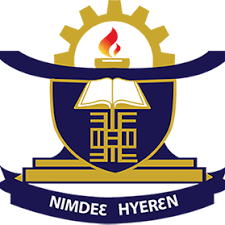 The athletics events cover 100m, 200m, 400m, 800m, 1500m, 4*100m, triple jump, high Jump, long jump, shot put throw, discus throw and javelin throw. 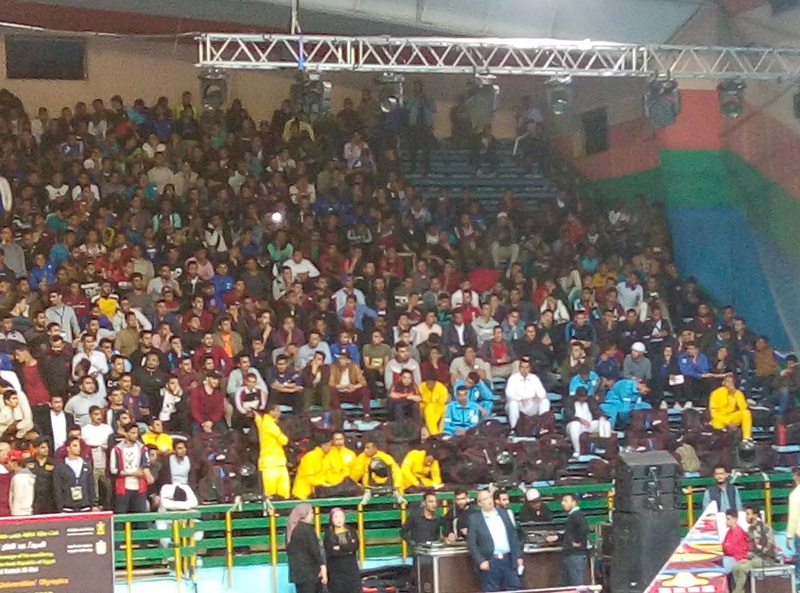 The events are featuring male and female teams / competitors. 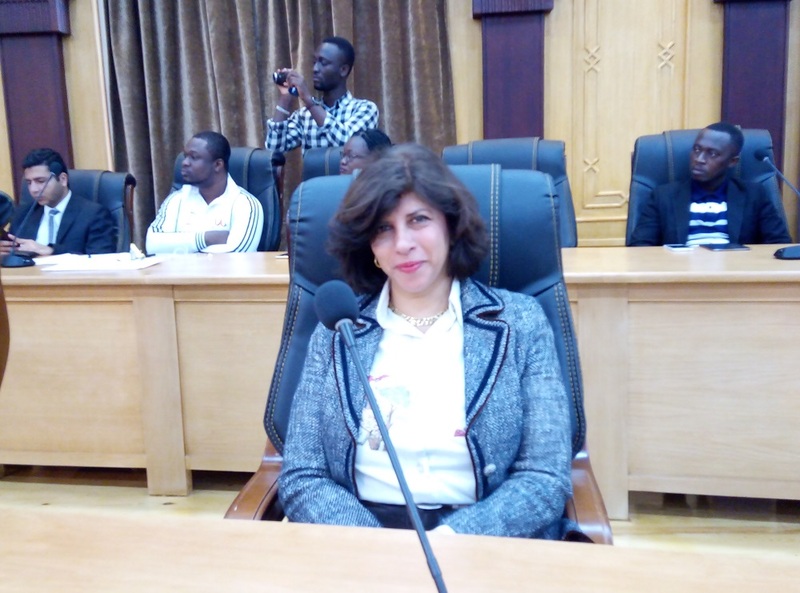 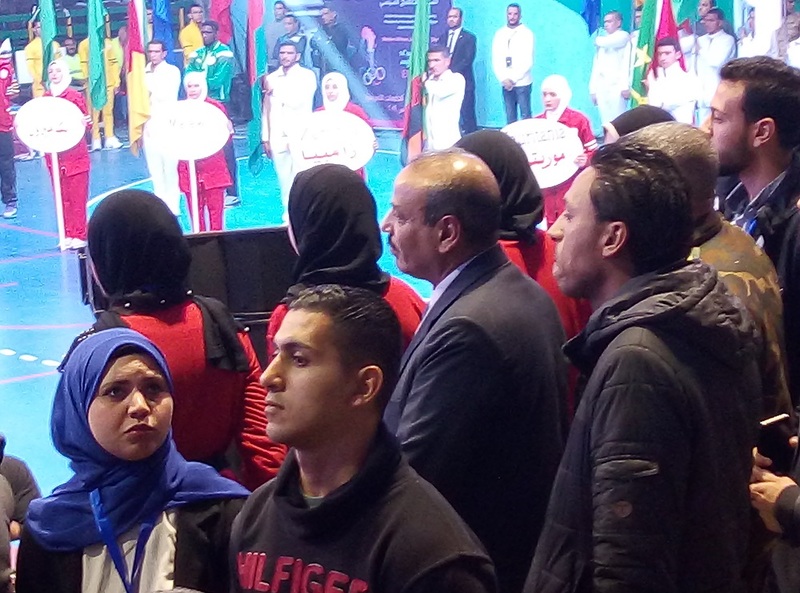 The African Universities Olympics enjoys the patronage of the President of the Arab Republic of Egypt, Abdel Fattah el-Sisi who was recently appointed the Chair of the African Union Commission. 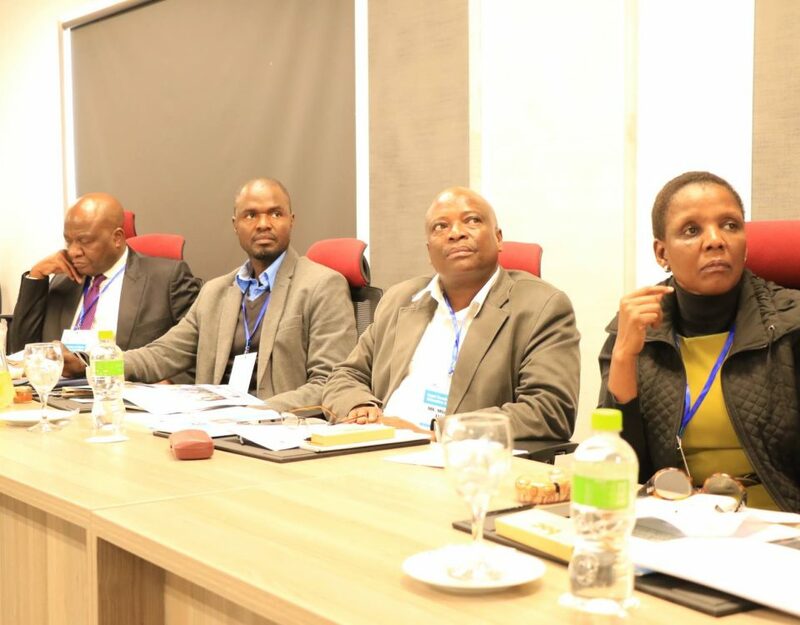 The African Universities Olympics is a key strategy for promoting the integration of the continent through sports – and this is in-line with the African Union Agenda 2063’s aspiration of “an integrated continent, politically united, based on the ideals of Pan Africanism and the vision of Africa’s Renaissance”.